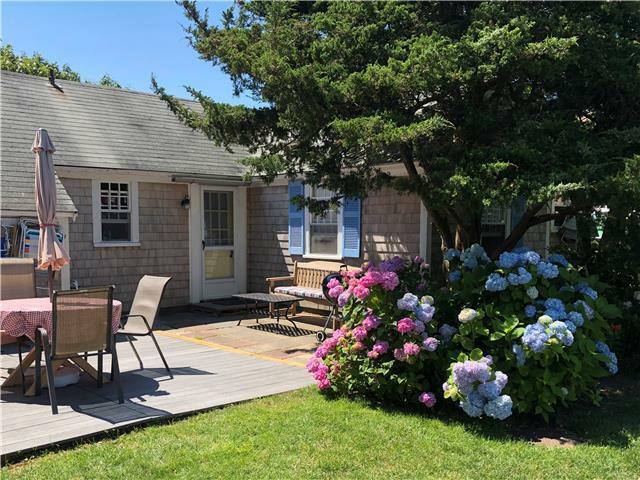 4-bedroom 2-bathroom cottage with private Nantucket Sound beach, central air conditioning, gas fireplace and stone patio. 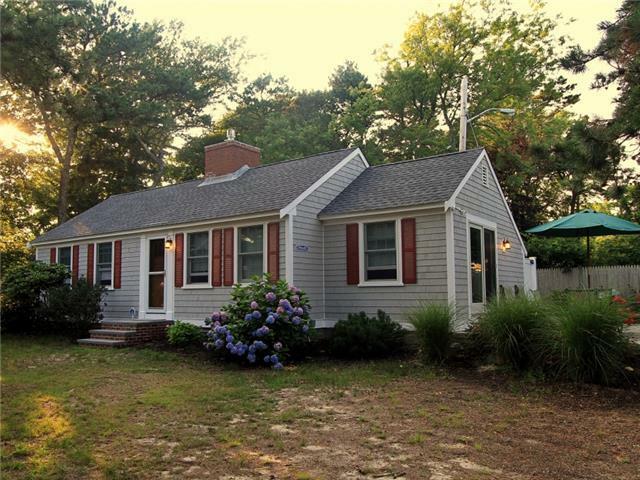 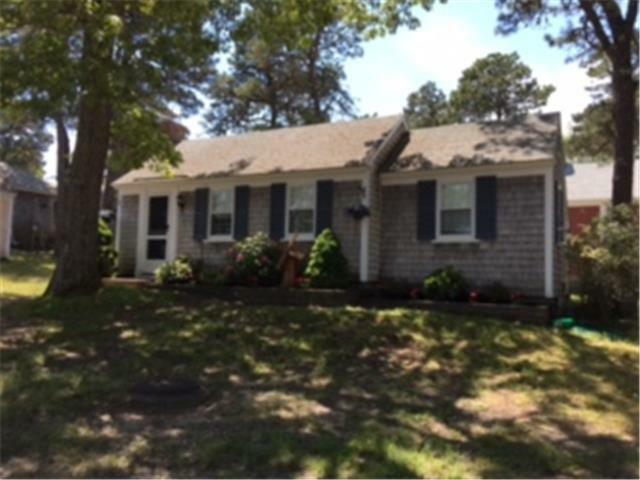 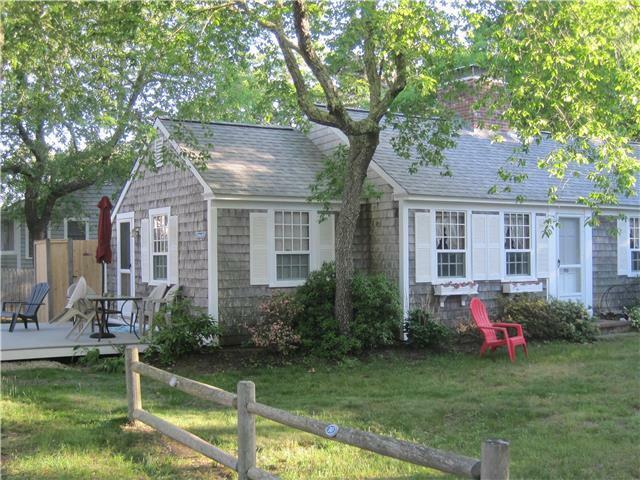 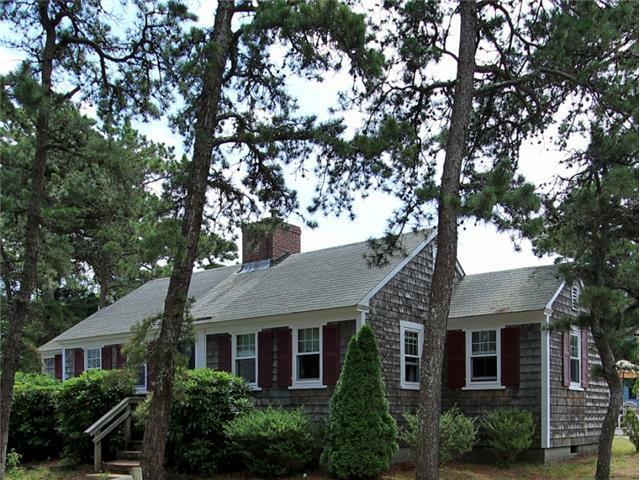 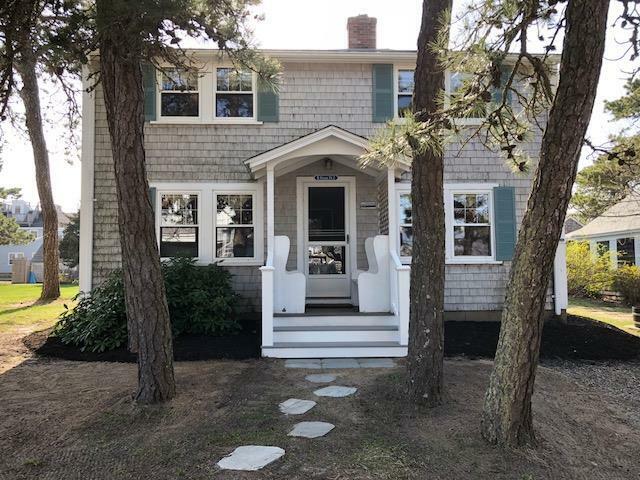 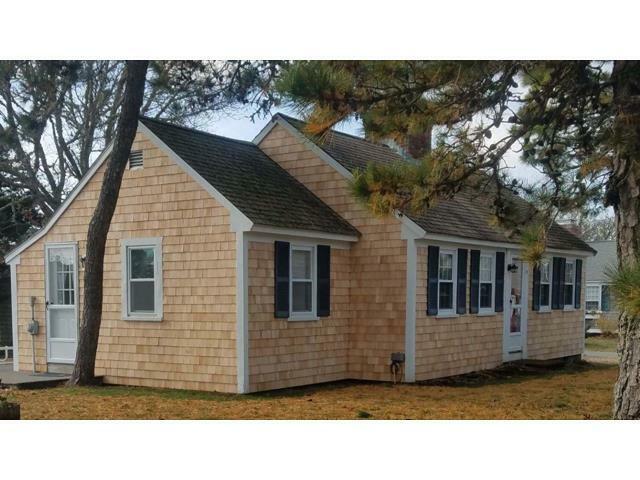 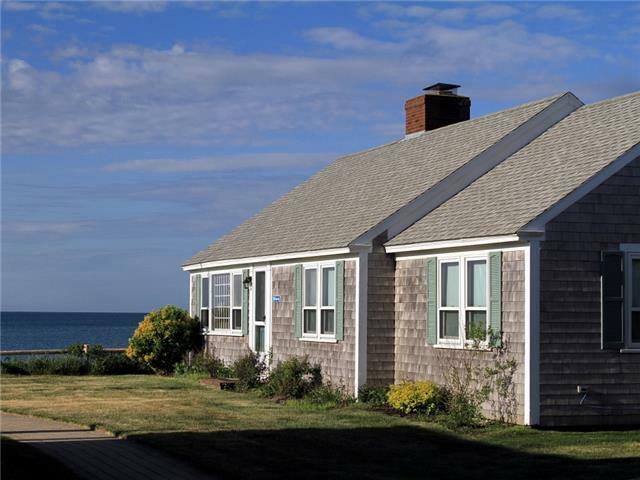 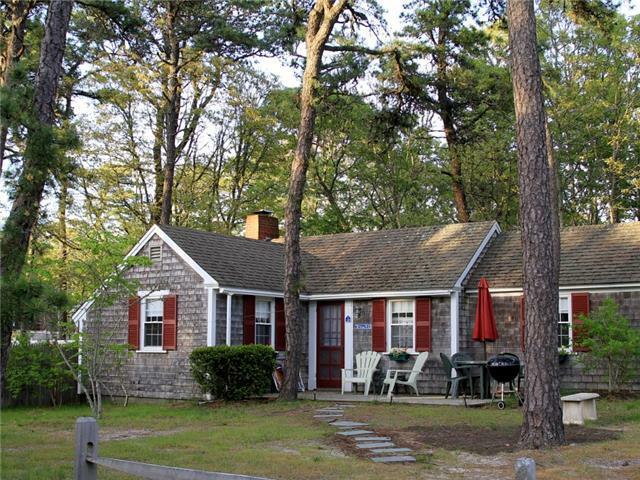 2 bedrooms, 1 bath, AC, private Nantucket sound beach. 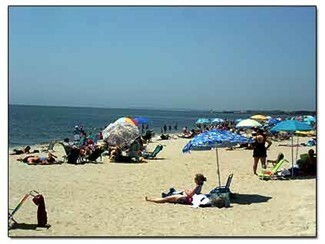 including sixteen on the Ocean and two on fresh water lakes. 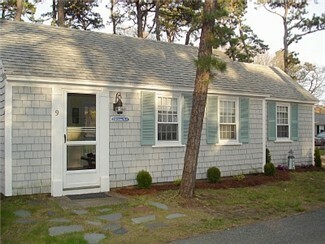 passes can be purchased at the Dennis Town Hall.